This Home & Garden piece is an indoor watering can that holds 1.1 litres. Perfect for watering houseplants, terrariums and topping up water for cut flowers. 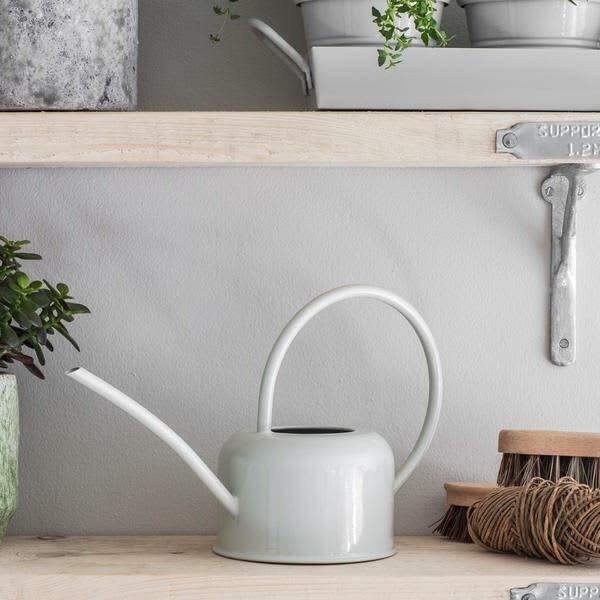 The Garden Trading Indoor Watering Can is made from galvanised powder coated steel in an off-white Chalk colourway.